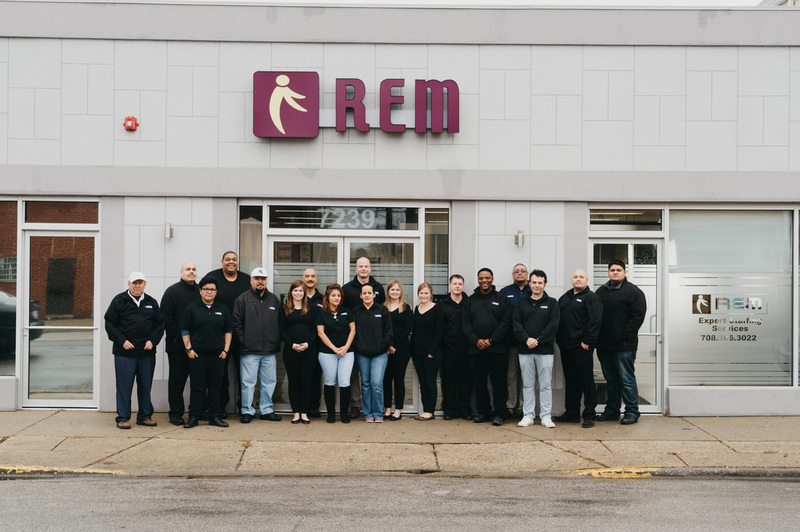 ​REM is a family owned and operated company specializing in light industrial staffing throughout the Chicago land area. 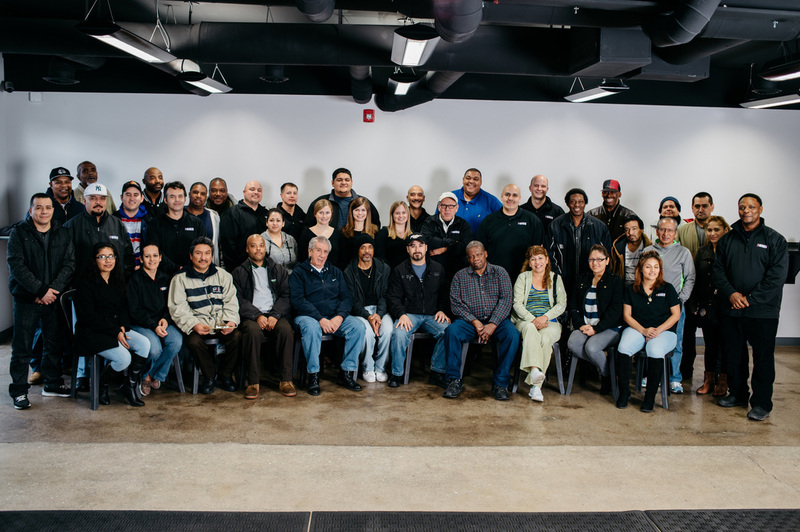 We are a family owned and operated company specializing in light industrial staffing throughout the Chicago land area. 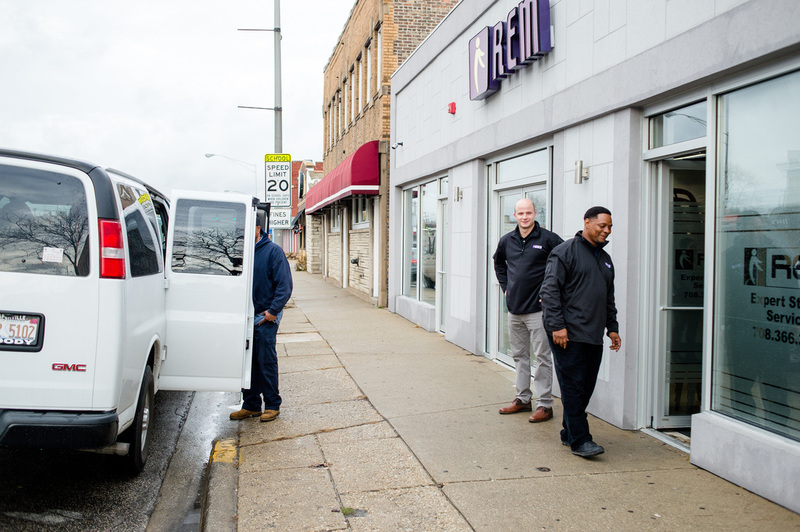 ​We have been operating for three decades and still servicing the same customers since 1980. 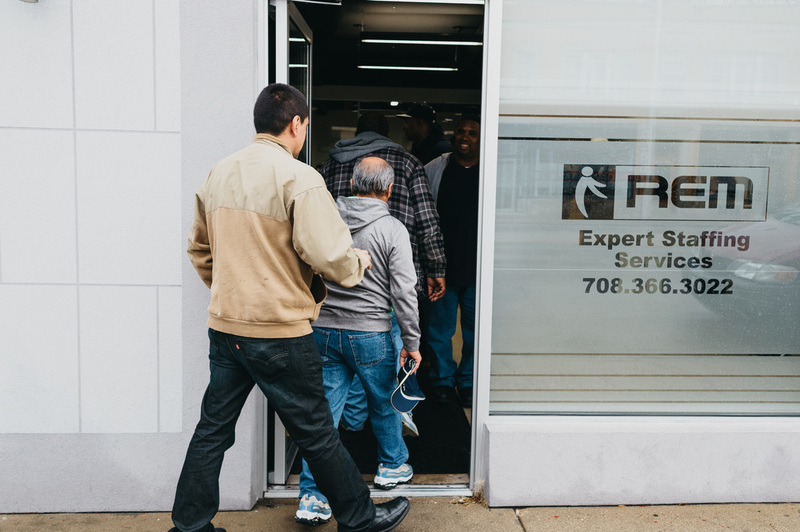 ​We accommodate a wide range of demands from daily within the hour request to more steady job assignments. Headquartered out of Forrest Park located with easy access to Chicago and all surrounding suburbs.